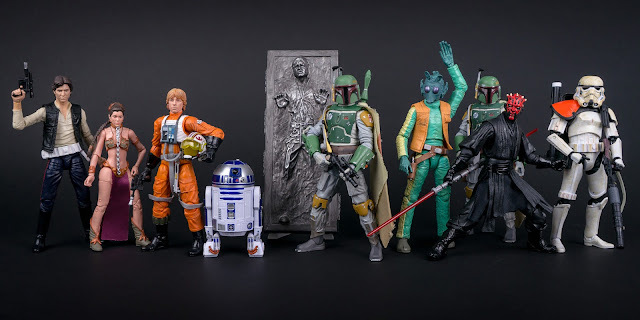 Is this the one where I basically comment that I'm going to be extremely selective with Star Wars: The Black Series and only pick up the six Bounty Hunters from ESB or something? Wow. That was off, wasn't it. It's now the main line I collect.